This lesson was developed and used with grade 4 and 5 Home School Program students who were continually failing area and perimeter tests. 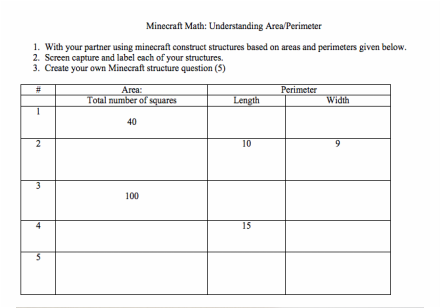 When asked to design a series of lessons that could help deepen student understanding of area and perimeter, I went back to the curriculum grade expectation that highlights that problems involving area and perimeter be meaningful. 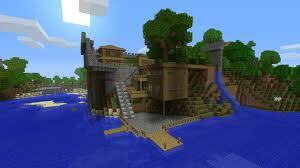 In asking students what is meaningful at their stage in life, their response was video games. Although video games are traditionally not included in math instruction, I began to realize that in many of the popular video games incorporated procedural math skills. Understanding the basic concepts of area and perimeter is essential for structure designing. 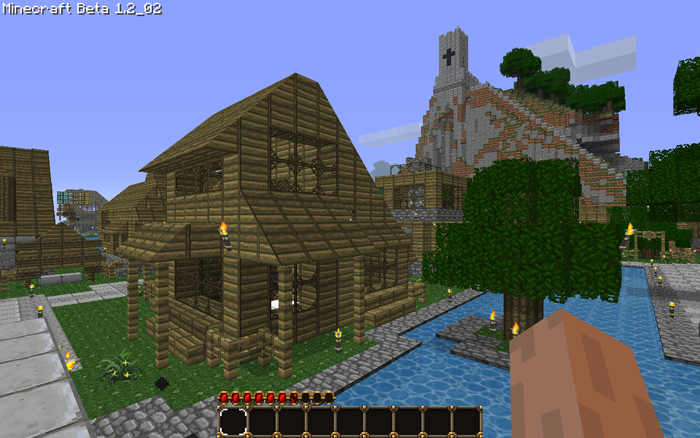 One of the basic premises of the game is for players to construct communites that are asthetically appealing and structurally sound. This is done through building with unifix-like blocks. 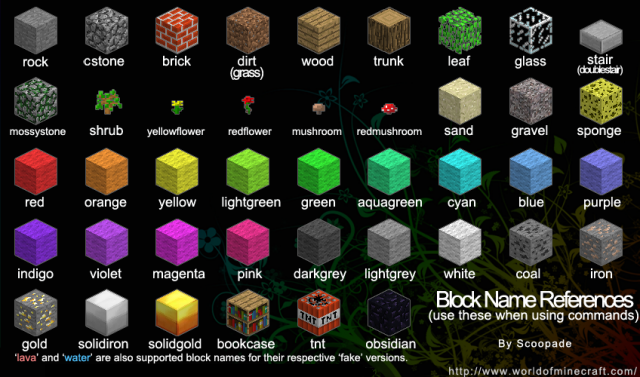 All building materials use identical sized building blocks (see photo on left). Purpose: Is to pose meaningful problems that encourage students to demonstrate (and use) area and perimeter vocabulary. 2. 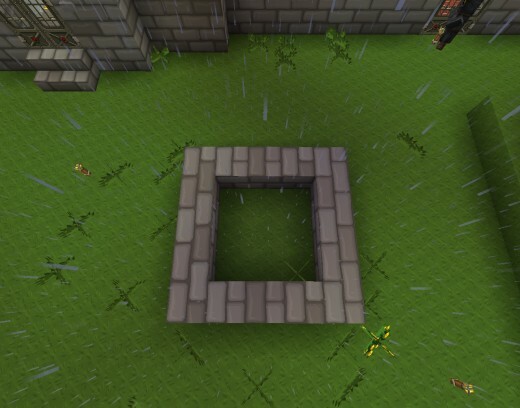 How many blocks are needed for each side? 3. How might we change the structure (shape) of the building but keep the same number of tiles for the roof? What is the difference of the number blocks on each side of the roof? 4. What patterns can you see in relation to total number of blocks and length of each side? Diagnostic: Can students use math language (perimeters and areas) correctly? Formative: Can they represent their understanding in different ways (be able to construct different structures based on set areas/perimeters? - File folder on desktop for students to label/file their screen captures. Have students create their own question (a question 5). Have students attempt to build. Does the perimeters/areas match? If not, how could you change it to work? Is there another way we can change a variable (such as perimeter) but keep area the same? How many ways can we do this?